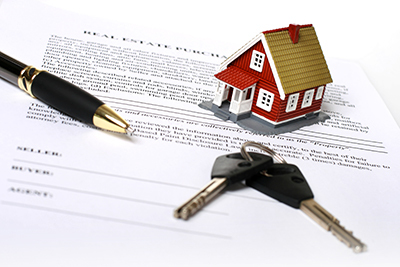 About Pike Creek Mortgage - Pike Creek Mortgage Services, Inc.
Pike Creek Mortgage Services is a licensed mortgage lender in Delaware, DC, Florida, Maryland, New Jersey, Pennsylvania and Virginia. We are the largest independently owned and operated local mortgage lender in Delaware for over 20 years. We offer loan products for every mortgage need, from the first time homebuyer to the customer looking to refinance their vacation home. We have a superb management team with extensive experience in the mortgage business, as well as highly trained mortgage professionals to assist you with the mortgage process. Our company prides ourselves on staying in constant communication with our customers from application to closing, ensuring a smooth and enjoyable mortgage experience. Call us at (302) 892-2811 for more information on how we can help you or APPLY today!